Looks like Leinster could end up playing Heineken Rugby at Murrayfield!! Check out the scotsman here, and various views on it. The GAA *MUST* help Munster! Croke won’t be the new home for Euro rugby ties! Ireland Caught with their Pants Down? 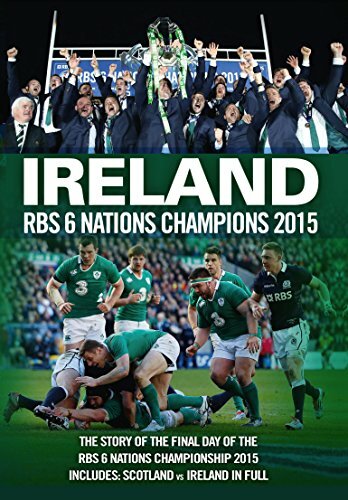 Will Ireland be caught with their pants down in this six nations?